The co-founder of Cash Money Records — the label of Lil Wayne, Drake, and Nicki Minaj — spent two or three years living in Prince George during the mid '70s. Back then, he was Bryan Williams, and had considerably less than his current $150 million net worth. It turns out the fifth-richest man in hip-hop has a connection to, of all places, Prince George, B.C. Birdman — rapper, producer, and co-founder of Cash Money Records — spent two or three years living in Prince George in the mid-'70s, leaving when he was about seven or eight years old. Birdman, born Bryan Williams, disclosed his connection to the Northern B.C. city in an interview with Angie Martinez on New York station 105.1 FM, when the interview got to the subject of a Birdman biopic. "I went back to as much as we could trace. You know, I lived in Canada for a few years, my sister took us," Birdman said. "My momma passed, my uncle came down, and she decided to just take us, drive us to Canada. So we stayed in Canada for like two, three years?" Martinez was surprised: "Wow. Where?" Prince George was a fast-growing logging town at the time Birdman considered it his neck of the woods, on its way to being the second-largest in British Columbia and, purportedly, the city with the most millionaires per capita in the country. 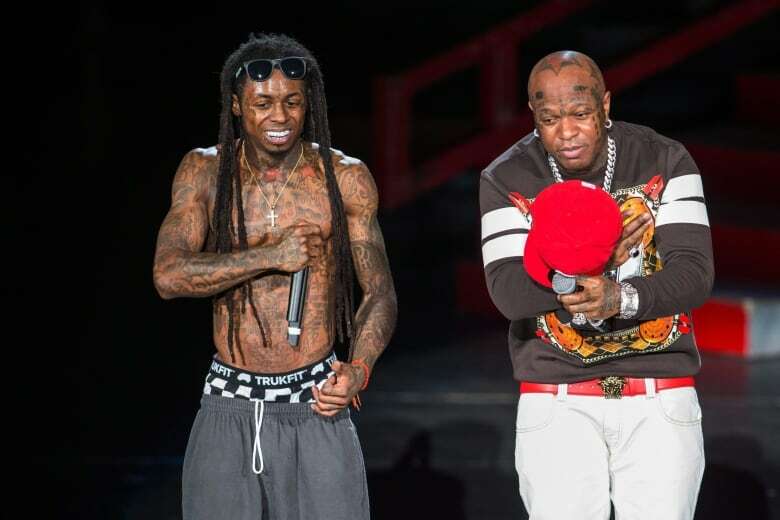 Birdman performs with Lil Wayne as a part of the America's Most Wanted Tour in 2013. (The Associated Press)Williams would also go on to be a millionaire with money to blow, but not before some hard times. He moved back to his hometown of New Orleans and lived on the street and in jail before founding Cash Money Records in 1991. 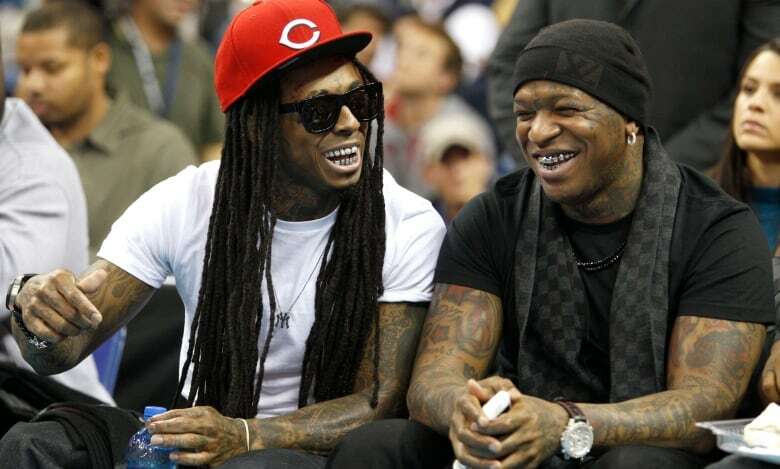 The label went on to be one the most influential in hip hop, signing acts like Lil Wayne, Drake, and Nicki Minaj. According to Forbes, in 2015 he was the fifth wealthiest man in hip hop (just behind Diddy, Dr. Dre, Jay-Z and 50 Cent), with an estimated net worth of $150 million — which, incidentally, is definitely more than $100 million. The Canadian angle in Williams's life hasn't previously been disclosed; he says not even Canadian label mate Drake knows about it. There's been no info on a potential release date for the biopic about Birdman's early life — and it is also unknown if his time in Prince George will be included.